There’s a new browser on the market, and its focus is speed. 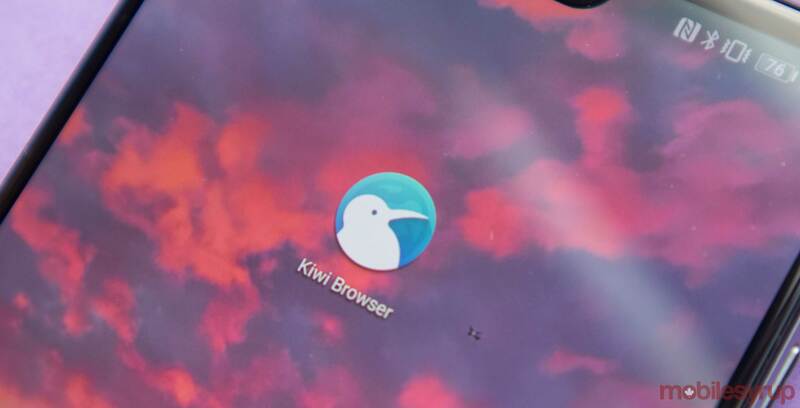 Kiwi is built off of the Chromium web browser framework that loads webpages faster and is more secure than regular Google Chrome. 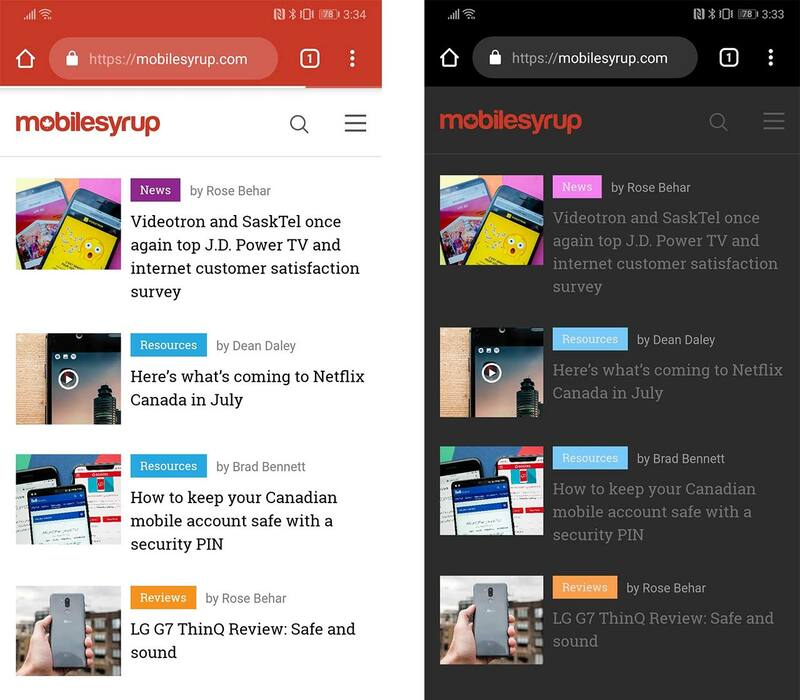 The browser launched on the Google Play Store on April 4th 2018. Since then it has been quietly making its way to the top of the trending app chart. The app looks very similar to the mobile version of Google Chrome but it has a few tricks hidden up its sleeve. First of all, the team says it has created a super fast web page rendering engine so webpages load even faster than they do in regular Chrome. The team also built a dark theme into the browser that can change the white background on some websites into a dark grey, a feature that makes reading the web at night a lot less straining on the users eyes. Lastly, the team has added a few security options to the app, as well. Kiwi comes preloaded with a native ad blocker that automatically accepts cookie permissions and, of course, blocks ads. The app is available on Android for free, here.